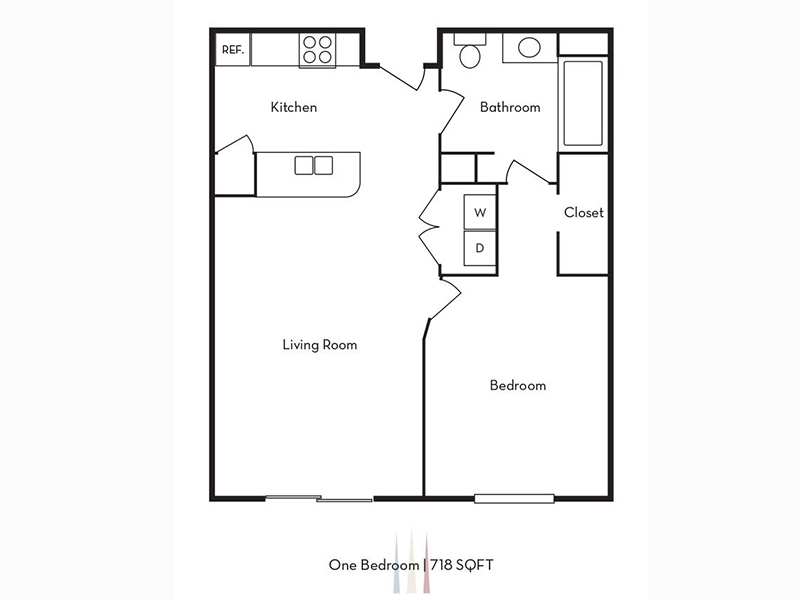 Our spacious floor plans offers you an array of convenient amenities that add to your personal comfort and enjoyment. You can measure and visualize what your new home will look like. These premier apartments are ready to lease and move-in, select your unit and apply now.